The most important part of HHAA will be to help lives moving forward. Funds donated by you will help make higher education a possibility for deserving Hillcrest High graduates who might not otherwise have the opportunity to attend college or vocational training. 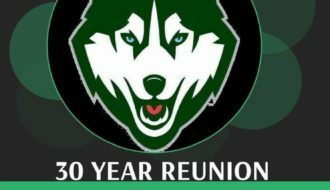 The Alumni Association encourages your contribution as an individual, a family group, a class organization, or any other group. Any donation, large or small is greatly appreciated. Thank you for your help. 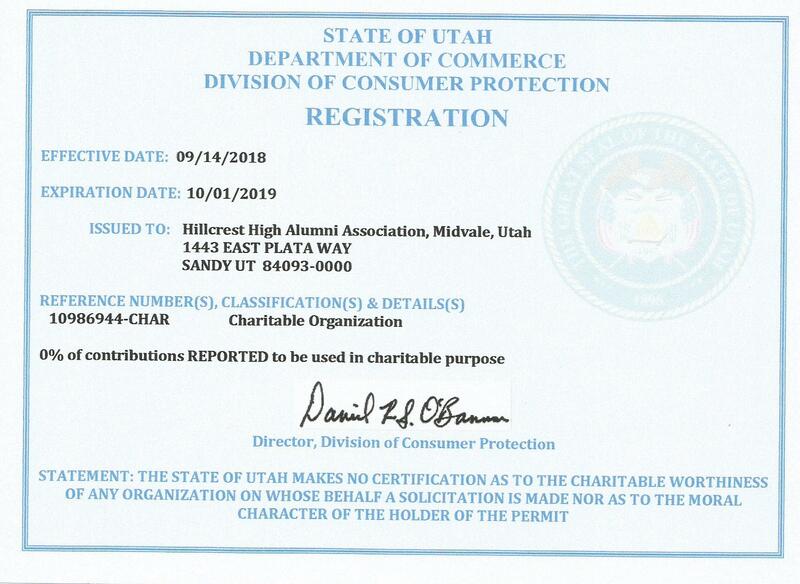 The Hillcrest High Alumni Association is recognized by the State of Utah Department of Commerce as a Charitable Organization and all donations are tax deductible.